As the nearest galactic laboratory available for study, the Local Group harbors the faintest and most dark-matter dominated known galaxies. 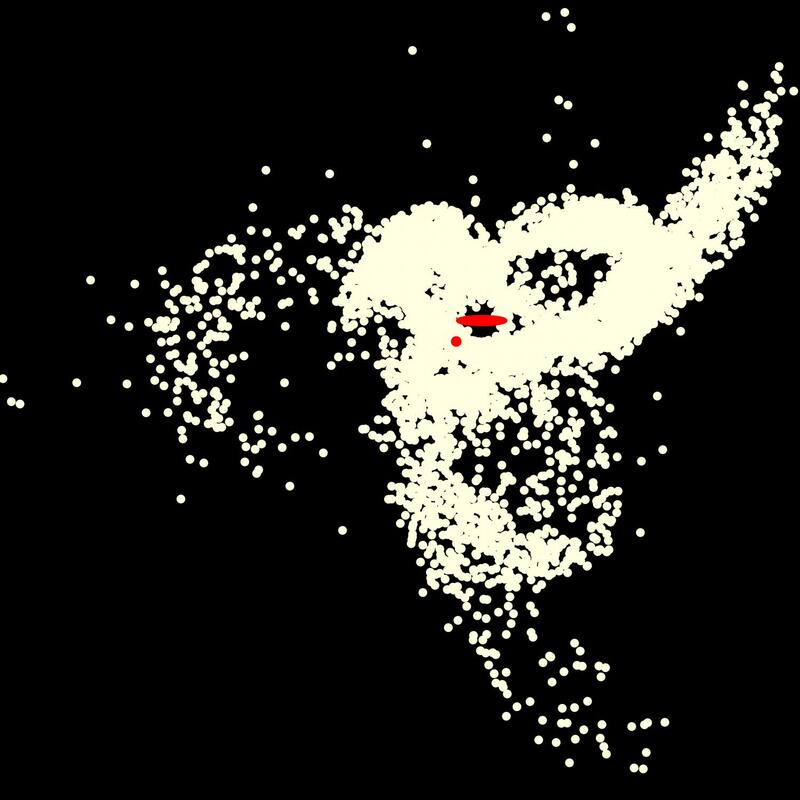 The sample of observed dwarf satellites surrounding the Milky Way and Andromeda is continually growing, and so is the list of diverse detected substructures in the outer reaches of our Galaxy’s halo. Knowledge of our own cosmic backyard is especially critical to building up our understanding of the Universe at large. In this effort, simulations are our only access to the time axis, as they allow us to reconstruct past possible histories of the interplay between members of the Local Group. These projects were carried out with collaborators at the Harvard-Smithsonian Center for Astrophysics, the University of Maryland, and the Max-Planck Institut for Astronomie in Heidelberg, Germany.